Educating the public and providing support for those affected by cancer is the mission of non-profit organisation The Cancer Association of South Africa – CANSA. 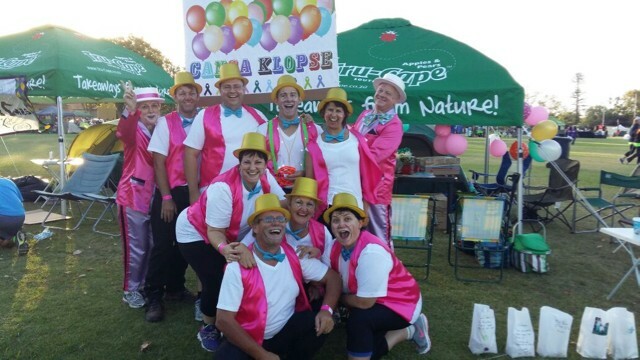 The CANSA Relay For Life events help support CANSA in the fight against cancer in the region where the relay is being held. 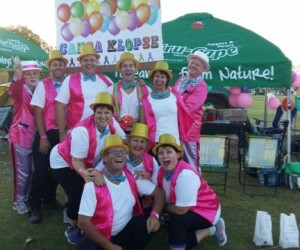 In the Helderberg area an event with a carnival mardi gras theme was held recently at the Hottentots-Holland High School. According to Event Chairperson Dawn Saayman, 61 teams entered and 89 cancer survivors attended. “Their combined efforts have managed to raise R124 000 to date since we began fund-raising projects on April 1 last year,” she says. Tru-Cape supported this year’s event with gift-bag items and donations of fruit. There are more than 7494 cancer patients touched through 152 support groups supported by CANSA. They also offer treatment and counselling in hospitals and care centres. Raised monies also go to conducting cancer screening tests and much needed education for men, women and children.